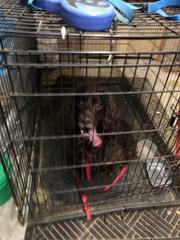 A Chocolate Cocker Spaniel was located in the area of Lansberry Drive in the LaGorce Square neighborhood. 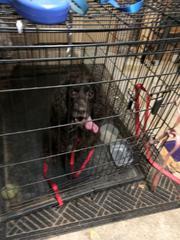 If you have any information on whom this dog belongs to. Please contact the Burlington Township Police Dept at (609) 386-2019.